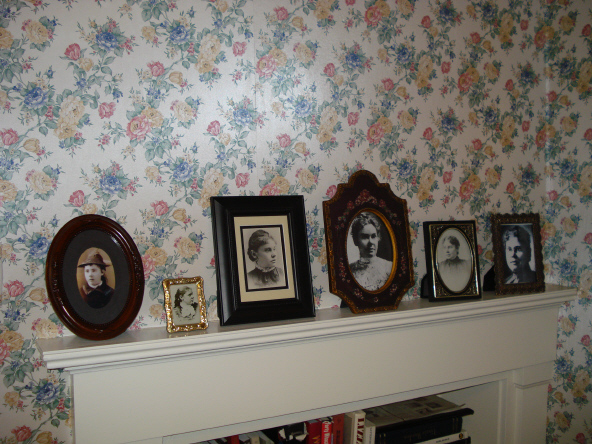 The recently-found photograph of a young Lizzie in a straw hat has joined the other known photos on the bookshelf in the sitting room at the Borden house. 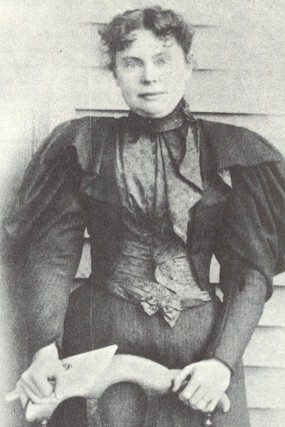 The room also contains the most famous one of Lizzie in Newport after the acquittal posed standing behind a chair- the only photo where she looks directly out at the photographer. Some say she looks like the cat that swallowed the canary. 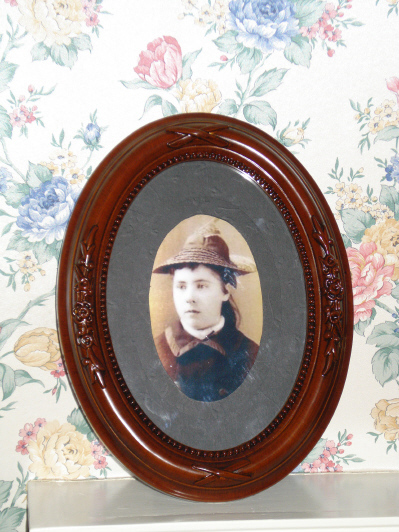 The Swansea Historical Society houses the new photo of little Lizzie, which is the youngest photo of Lizzie found to date.